It’s not a good day for streaming platforms. 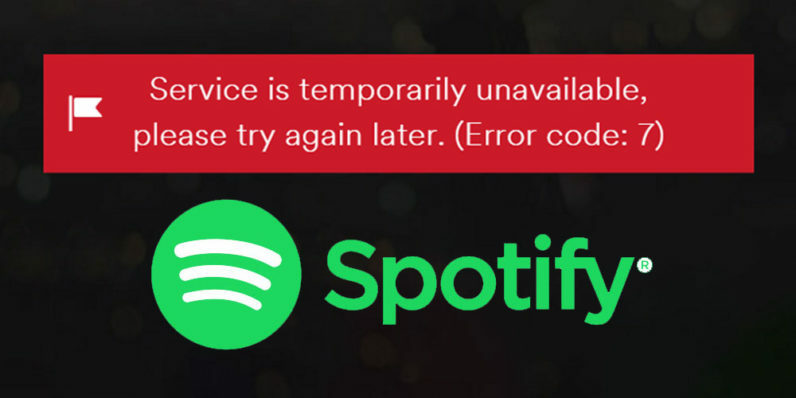 Not too long after YouTube went down for the first time in ages, Spotify users are having trouble accessing account. Several of us here at TNW are unable to sign in, and Down Detector notes Spotify has been having issues since 9:45 AM ET. Update: 11:13 AM: It’s back!